Riz qualified as a Social Worker in the mid 1990’s, specialising in Child Protection and Youth Justice. Having worked in Local Authority services, he went on to work in the private sector and became the founder and CEO of Advanced Childcare, growing the organisation from a single school in 1996 to the largest independent provider of residential education and fostering services in the UK with over 180 services and over 5,000 staff. 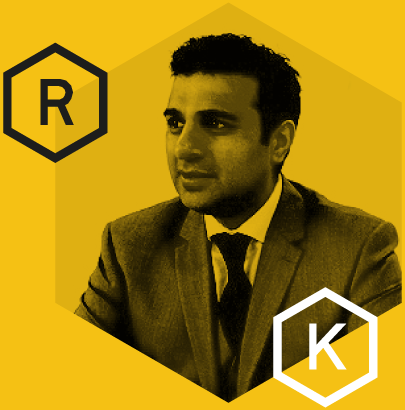 Having exited in 2014, he founded Inspire Capital to focus on Health and Social Care Investment and Consultancy. In 2015, he backed the formation of Care 4 Children, which currently operates 17 specialist therapeutic children’s homes. Riz is currently also Chairman of PiCS Fostering, one of the UK’s largest independent fostering agencies, Investor Chairman for Care 4 Children Limited and Non-Exec Chairman for the Outcomes First Group.